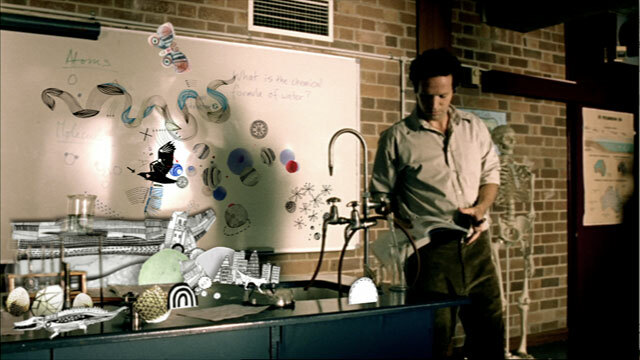 As part of the ABC’s rebrand, a series of idents were created to launch ABC1 & ABC2. 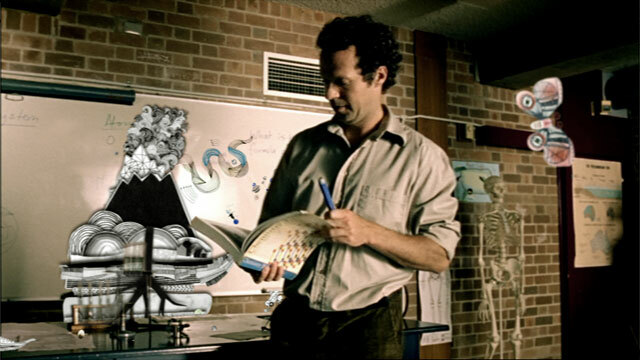 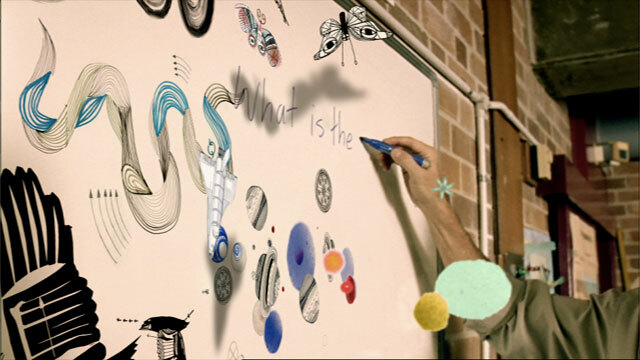 Created for zspace, in collaboration with illustrator James Gulliver Hancock, the ‘Teacher’ ident aimed to explore the hidden worlds of an everyday classroom. 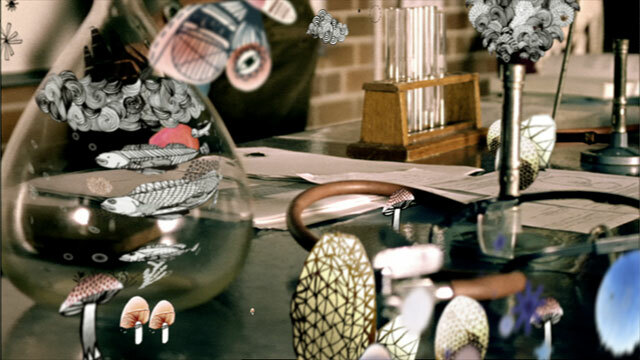 Each shot was layered with the many intricate and detailed ilustrations created by James, creating layers of images and movement that you can hopefully discover new with each viewing.